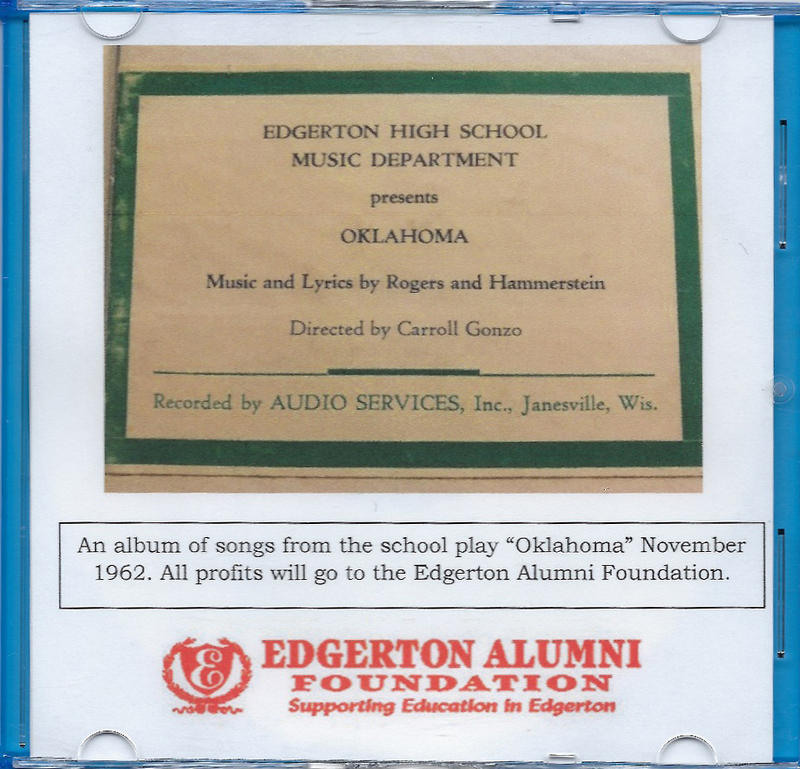 The Edgerton Alumni Foundation has an original recording for sale on CD. 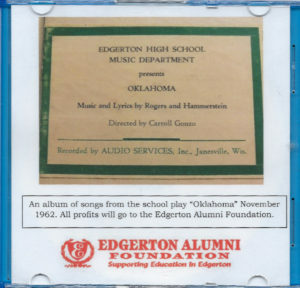 This is the original soundtrack from the play Oklahoma!, performed in the Edgerton High School and recorded in November 1962. CD’s are $15.00 each and can be picked up at our office (25 N Main Street). For an extra $3.00, we can ship a CD directly to you. If you are interested in purchasing a CD, please email me or call our office at 608-884-0219. 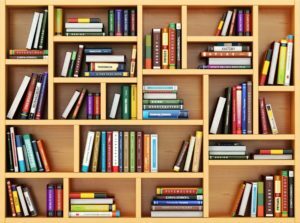 All profits benefit the Edgerton Alumni Foundation.